Security systems can only be effective if they continue to work properly. Ongoing maintenance is a proven way to prolong the life and improve the performance of your fire or security system, ensuring that your system functions to the best of its ability at all times – especially when you need it the most. Here at Aegis Integrated Security, we are proud to support our clients not only during the design and installation process, but also afterwards with our professional maintenance services. Our team can perform both routine preventative maintenance and emergency corrective maintenance, so you can be sure that whatever the issue may be, it will be taken care of. 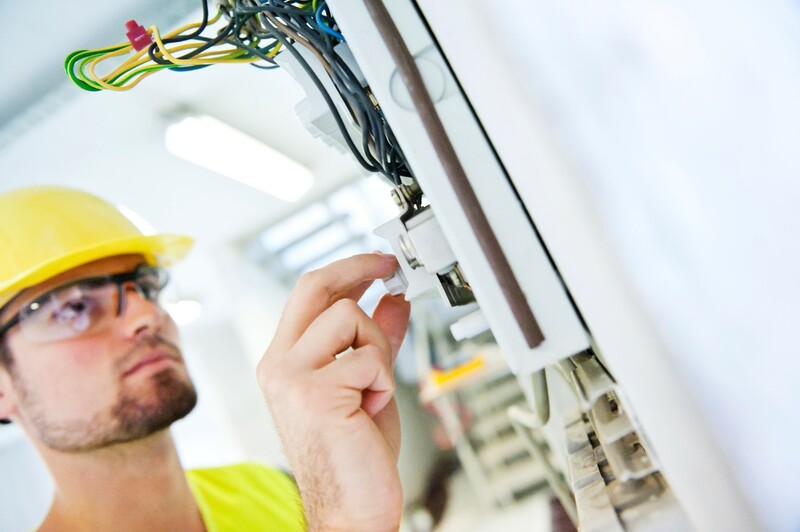 You can be rest assured if a fault occurs on the system, as part of the maintenance agreement you will benefit from a 24/7 emergency callout service where we have skilled & qualified technicians ready to carry out emergency attendance and repairs. Our maintenance service is also available for systems previously installed by others. 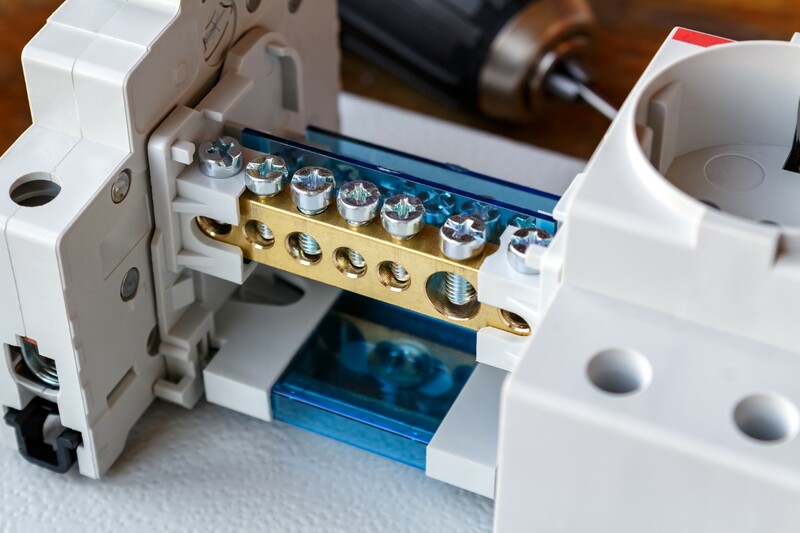 Normally a takeover visit to establish the system detail is all that is required for our skilled technicians to provide the required maintenance and repair services.